Edinburgh, Scotland, UK. 27 August, 2018. 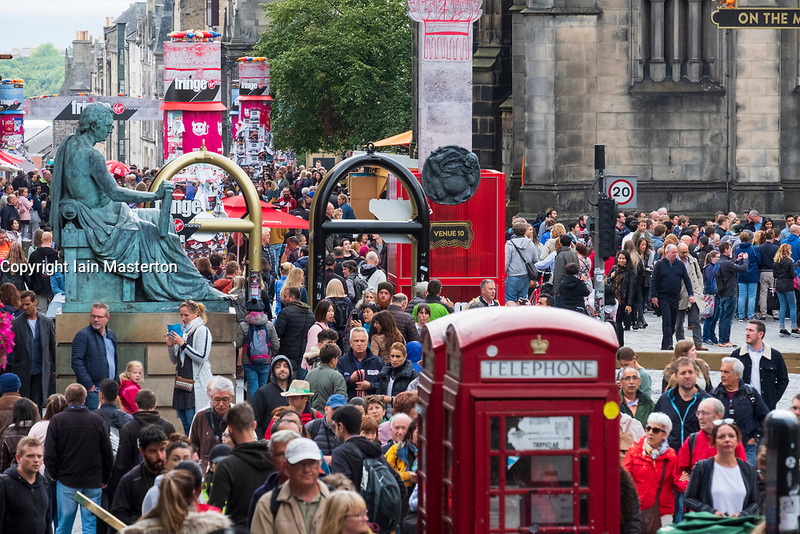 On the final day to of The Edinburgh Fringe Festival 2018, the Royal Mile is still very busy with tourists enjoying the live street performers.